Co-chair and co-founder of the bipartisan Congressional HIV/AIDS Caucus, Barbara Lee (D-CA), participates in National HIV Testing Day by taking an HIV test. I really love Congresswoman Barbara Lee! She sets a fantastic example for everyone and she’s a real ally for those of us living with HIV as well. So, I applaud what she did to celebrate the day. And she has a great communications director as well, James Lewis–that I adore, too! 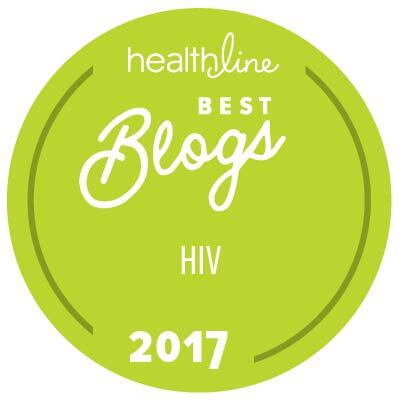 “Each year, I proudly participate in National HIV Testing Day – I take the test and I take control. As we mark the 20th anniversary of National HIV Testing Day, I hope that all Americans will take this opportunity to get tested and take control of their health,” said Congresswoman Lee. And others in the Congressional HIV/AIDS Caucus share support as well. “National HIV Testing Day is an important reminder of what we all should be doing. Testing is crucial to ensure you know your health status and can fully inform your partner. 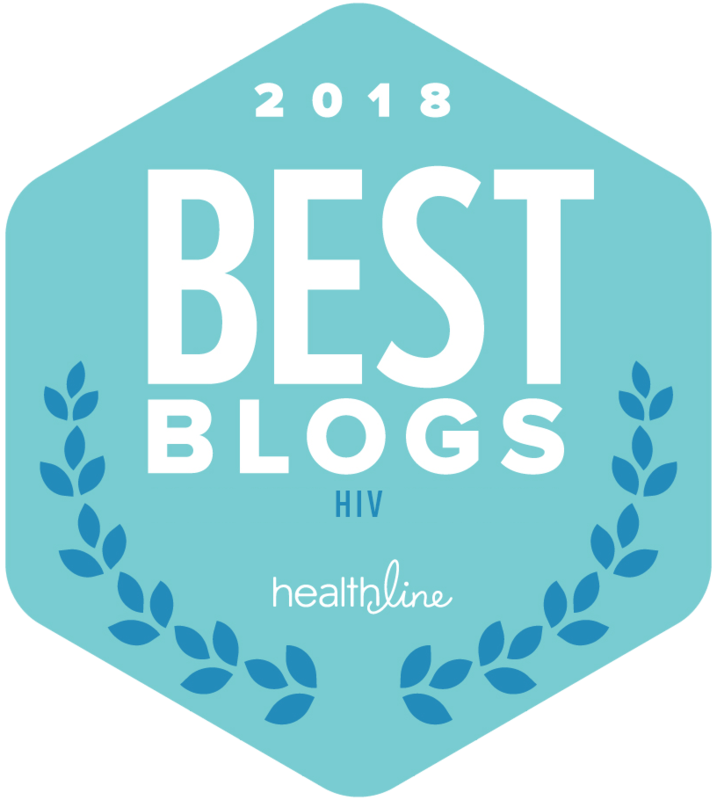 By knowing your status, you can begin life-saving treatment earlier and prevent further transmission of HIV,” said Congresswoman Ros-Lehtinen (R-FL), co-chair of the Congressional HIV/AIDS Caucus. “In our fight against HIV and AIDS, knowledge is power. While we continue our efforts to better understand the biology of HIV and AIDS and work to combat the social inequalities faced by those living with it, the knowledge of one’s status is fundamental to preventing its transmission and stemming the tide of this devastating disease. At the same time, it is vitally important that we continue our support for the PEPFAR program,” said Congressman Jim McDermott, co-chair of the Congressional HIV/AIDS Caucus. Not only do these Congressional leaders test themselves, they also arrange for HIV testing availability for all Members of Congress on Capital Hill, as well as Congressional and facilities staff. Want to take a test yourself? Click here! Previous article [Video] Man: Touch Me. I am HIV Positive.